Where would we be today if Abraham had carefully weighed the pros and cons of God’s invitation and decided that he’d rather hang on to his medical benefits, three weeks paid vacation, and retirement plan in Ur? What would have happened if Moses had listened to his mother’s advice to “never play with matches” and lived a careful, cautious life steering clear of all burning bushes? You wouldn’t have the gospel if Paul had concluded that the life of a Pharisee, while not everything a man dreams for, was at least predictable and certainly more stable than following a voice he heard on the Damascus road. After all, people hear voices all the time, and who really knows whether it’s God or just one’s imagination. 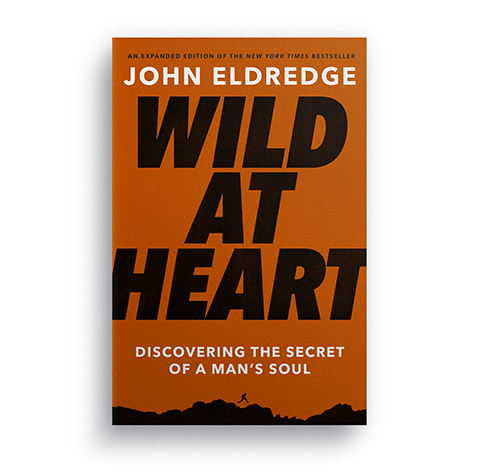 Where would we be if Jesus was not fierce and wild and romantic to the core? Come to think of it, we wouldn’t be at all if God hadn’t taken that enormous risk of us in the first place.